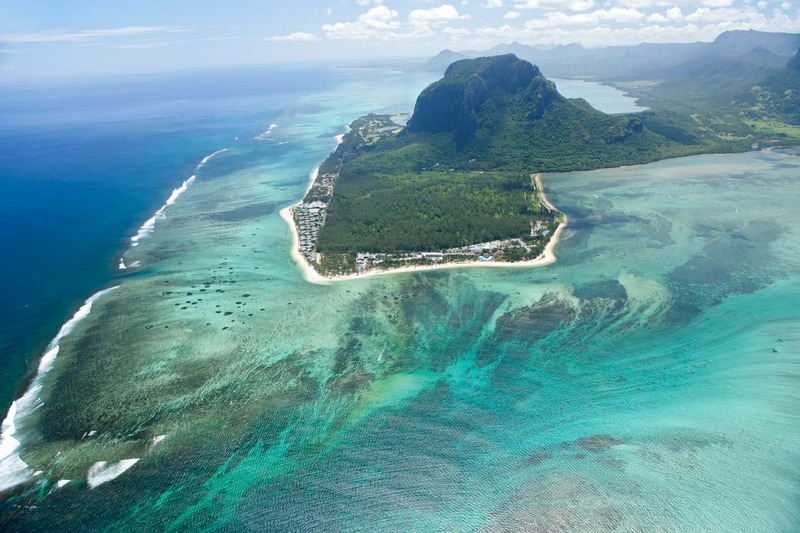 Located at the heart of the ‘Golden Triangle’ and linking three continents namely Asia, Africa and Oceania, Mauritius is the meeting point of world civilisations – a country where you can feel the cosmopolitan pulse of the world. No taxes on dividends, capital gains, on wealth, and on direct inheritance rights. Free repatriation of profits, dividends and capital. 15% tax rate for companies as well as on revenue. Customs duties and vat exemption on any goods imported through the free port. No exchange control. A dynamic and stable business framework, situated at the crossroads of the Asian, European and African markets. A diversified economy stimulated by a dynamic services sector. Primary and secondary schools as well as private institutions offering French (Baccalaureate) or English curriculums (International Baccalaureate/A levels). An island enjoying optical fibre connectivity. A developed road network, an international airport welcoming daily flights, a deep-water port with free trade zone. Modern and high-end health facilities with private wellness centres and clinics offering high-class services that meet European standards. 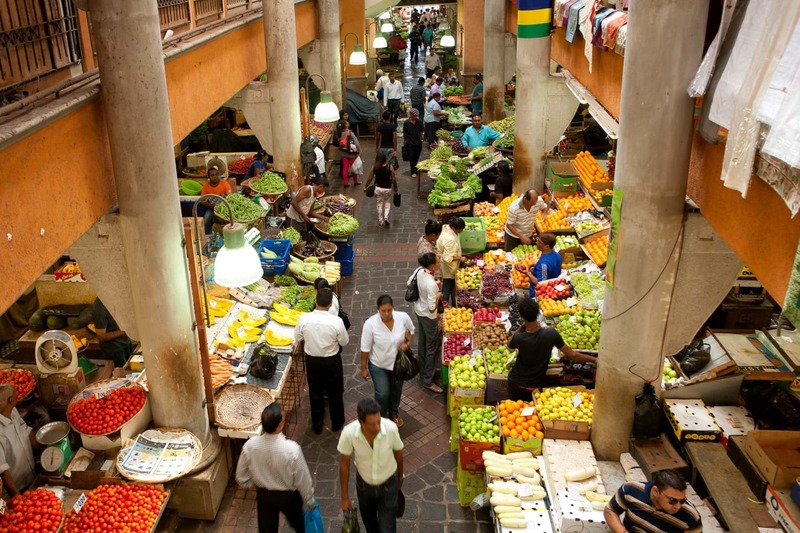 The Board of Investment (BOI) is the first point of contact for investors who are contemplating business opportunities in Mauritius and the African region. 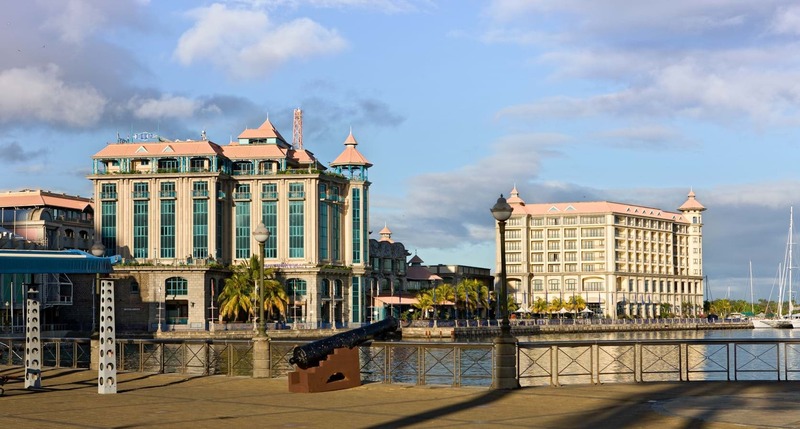 It is the national agency of the Government of Mauritius for the promotion and facilitation of investment in the country. This Government body also assists investors in the development, promotion and expansion of their business. The Board of Investment works closely with Government bodies, institutions and private sector companies so as to ease the implementation of investment projects and to keep improving the investment and business opportunities. BOI acts as an important role of policy advocacy in order to continuously improve the competitiveness of Mauritius.